With Halloween less then 1 week away we are having a LAST CHANCE HALLOWEEN SALE! ALL Halloween is now 70% OFF! What a bargain!!! and variety of product in town! Also, ALL Fall leaves, including wreaths, garlands, sprays and picks on sale 15% OFF! Hurry in and get your last minute decorations and also you could have a head start on decorating for Thanksgiving! 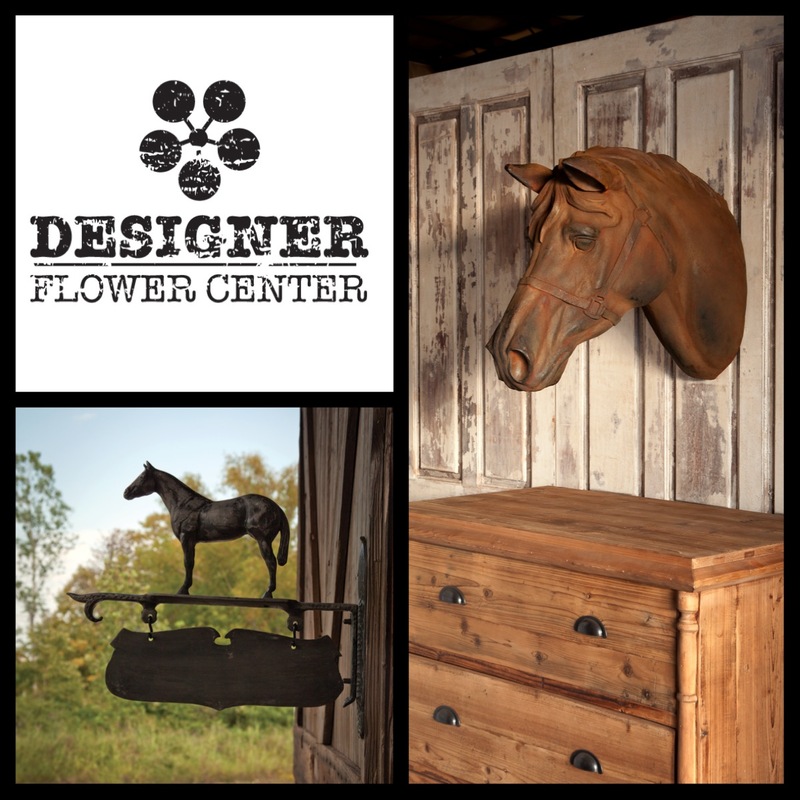 Designer Flower Center will be at the Fresno Fall Home Improvement Show for the fifth consecutive year! Come out and see us at the show. 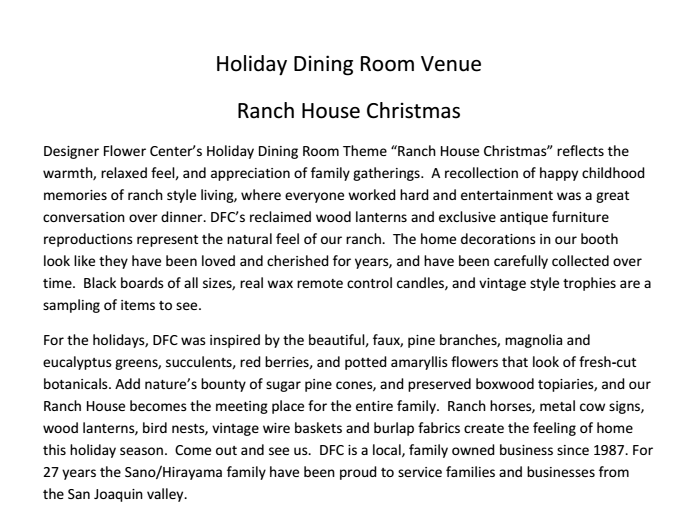 DFC will be a featured vendor in the Holiday Dining Room Venue and will be presenting the Inspirational Make and Take Craft Corner Seminars. 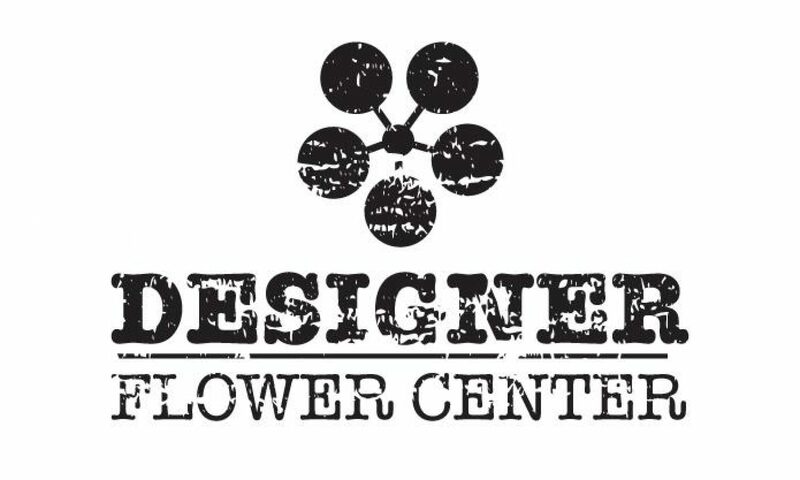 Designer Flower Center will have items available for purchase at our booth! Keep reading for all of the details…you won’t want to miss a thing at this year’s Fall Home Improvement Show. 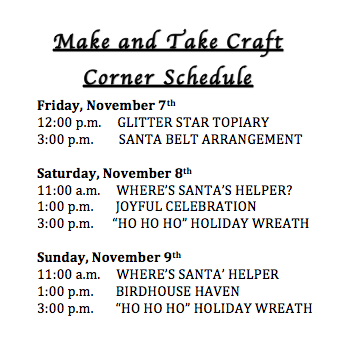 While you’re out at the Fall Home Improvement Show, be sure to head over to the Make and Take Craft Corner for a seminar, or two! Each seminar is only $10! This fee covers all of the product and includes design instruction from our very own, amazingly talented, Mae Sano! 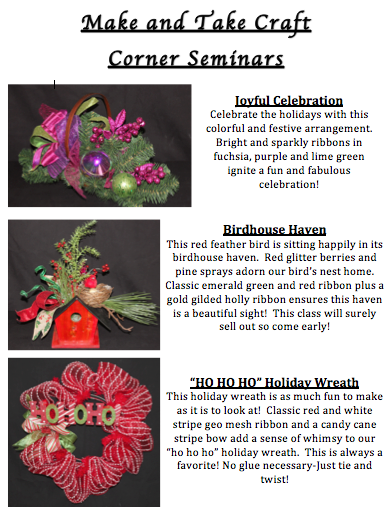 Each project is a $30-$40 value of product, and it will be a great way to get a jumpstart on your holiday decorations! To register come into Designer Flower Center to reserve your spot! First come first serve. These seminars will sell out! Hello! We are having an awesome Columbus day sale that lasts all week long! Designer Flower Center also has a HUGE clearance event that’s still going strong! New Product on sale every day, sales up to 95% OFF!!! 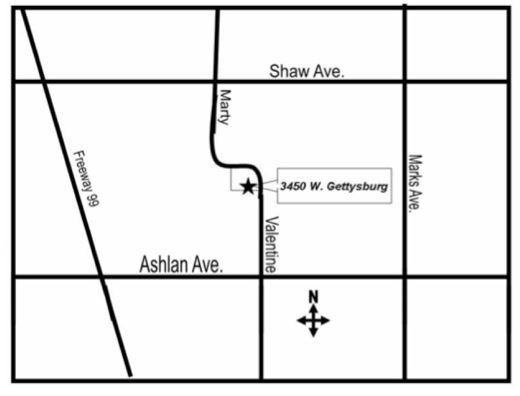 Our Clearance Sale will be gone on Saturday October 18th, so HURRY IN! Arrangements, wreaths, garlands, lamps, containers, xmas ornaments, holly, poinsettias, flowers, branches, wall art and more. Remember us on Columbus Day for Great Savings. These items are great for silent auction donations, and to keep your expenses down on decorations for fundraising events. Don’t forget to spend your DFC Dollars this month!! New products just in! Gorgeous mercury glass containers, candlesticks, apothecary jars and more. Beautiful hand blown glass pumpkins, Autumn scented candles soaps and lotions, and beautiful Autumn leaves for the season.